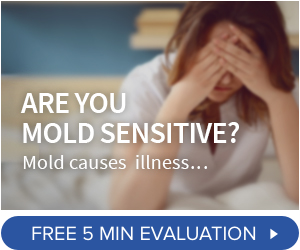 Mold Solution Spray and Laundry Additive - 10% Off Special Offer! 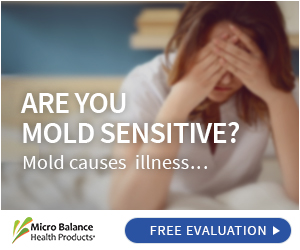 EC3 Mold Solution Spray is an all-natural, botanical, ready-to-use spray that works on contact to clear away mold spores and mycotoxins that can collect on hard and soft surfaces. 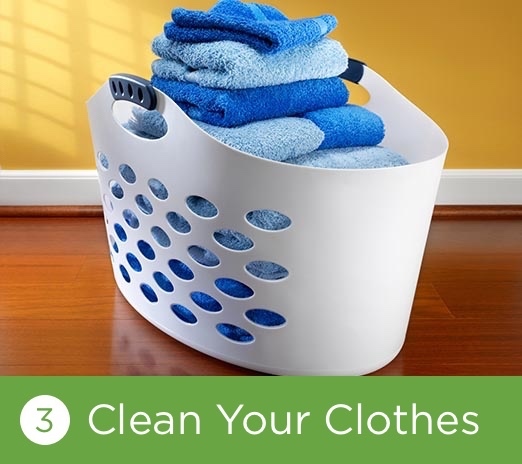 EC3 Laundry Additive helps to rinse away bacteria and mold spores that get trapped in your clothing and other fabrics that just washing alone fails to eliminate. 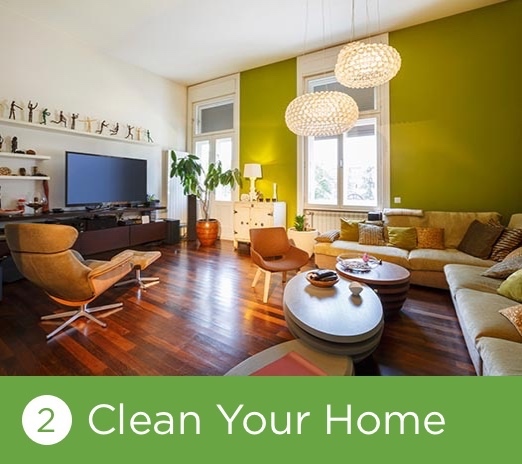 MOLD SPRAY: Mist the entire house with EC3 Mold Solution Spray. Once an object or area is treated, allow it to air-dry. Treat as often as needed. Use the spray weekly or more often if mold counts are not decreasing. Pay special attention to carpets and rugs, as these are the largest filters that collect and retain debris in your home. You can even mist or use a cloth to treat your pet’s fur to prevent them from tracking mold spores into your home. It can also be used on car interiors and in heating and air systems to prevent and treat mold formation or circulation. If an item is covered with visible mold it really is best to discard it. Caution: If applying to fine wood furniture that is susceptible to water stains, product should be misted on and then wiped off after one minute has passed. ----- LAUNDRY ADDITIVE: Add two (2) ounces of the laundry additive to the rinse cycle reservoir (where you normally add your fabric softener) of your washing machine for every regular wash cycle. This product should be used in addition to your normal detergent or bleaching agent. EC3 Laundry Additive is safe for use on all washable fabrics, and is free from all harmful chemicals, synthetic perfumes or dyes. It works with all HE appliances. I am so impressed with the difference in the laundry with the additive that I have recommended it to everybody I know with a front loader. The spray has removed a moldy smell that developed in my antique dresser due to the front loader issue. I highly recommend the product and this package is a good balue to start off.